As the world around us begins to thaw and the bird’s chirps begin to fill the air outside, it is clear that spring is upon us. This is the time of year when many people work to get their lives organized and make necessary changes. From deep cleaning the house and ridding your home of junk you no longer need to getting an entirely new wardrobe, there are many ways to get a fresh start this spring. One of our favorite ways to get a fresh start this spring is to make a change to your own appearance! A haircut and new color can work wonders on your dried out winter hair and give you a fresh and fierce new look. 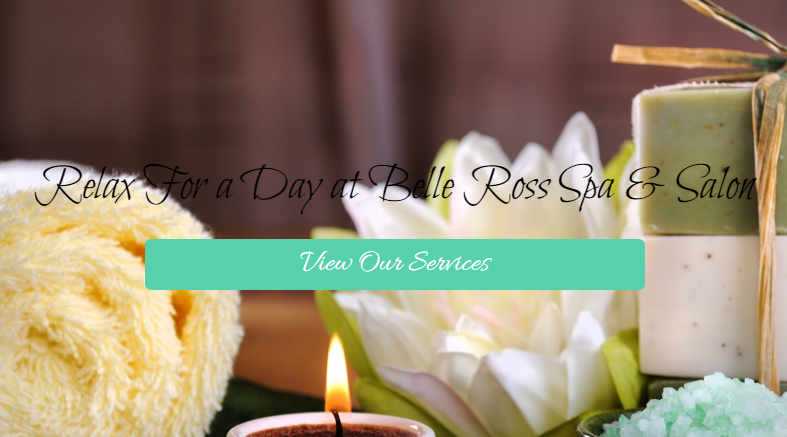 At Belle Ross Spa & Salon in Southaven, we can help you get your new spring look in no time! We offer a variety of different salon and spa treatments, be sure to check them out and schedule your appointment to get your new ‘do just in time for the warmer weather! In this blog, we are going to talk about some of the trendy hairstyles to try this spring! Read on and start planning your new look. Feathered layers are a great option for a fresh new look because they work with any hair length! Whether you like your hair long or you prefer the shoulder-length ‘do, feathered layers can give your hair some texture and body. This is a great cut if your hair tends to lay flat since it will lighten the load and give your hair more body. Bobs and other short hairstyles are fun for spring and summer! The length will help keep you cool, even on the hottest days. Choosing a blunt bob can give you a fierce and bold look that you will love all season long! Curtain bangs are a fun way to change up your look without getting a dramatic cut. Curtain bangs start at eyebrow length and get longer around the edges of your face. Rather than blunt bangs, these are gentle, fun, flirty, and perfect for your fresh spring look! Changing up your hair color is another great way to give yourself a fresh new look for spring. 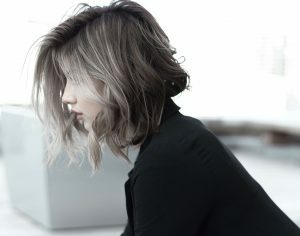 Many people choose to go lighter, whether that means bleaching or adding highlights when the warmer weather rolls around, but dark colors are hot right now as well! If you are simply looking for a way to change up your look without cutting your gorgeous locks off, coloring is a great choice! Get highlights, lowlights, or try a new color completely to give yourself a fun and exciting look. No matter what type of hair transformation you want, Belle Ross Spa & Salon can help! We offer a variety of different hair services and treatments that can help you change up your look and get ready for spring. Be sure to contact us today to learn more and schedule your appointment online to get started. We look forward to helping you create your new spring look!